HOLA SUMMERTIME! I am so stoked that it's hot outside and mosquitos are constantly swarming around me. Let's face it , SUMMERTIME in Louisiana can get pretty rough but thankfully I just created something that can make life stellar. 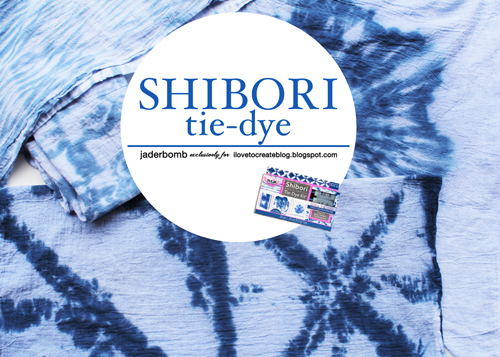 SHIBORI TOWELS. I know what you are thinking, and if you are anything like me then you can visualize these in every room. There are so many things you can do with these and I want to show you today! Did I mention this is a GREAT craft for kids! When I Love to Create came out with this kit I was super pumped. 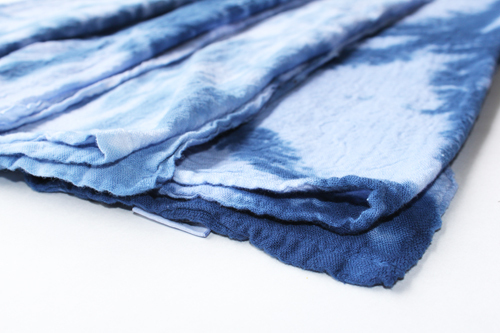 There is something soothing about this denim looking dye effect if you ask me. It makes me feel like I am on a boat somewhere in the middle of nowhere! 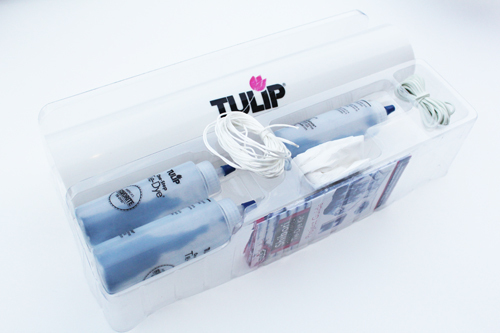 When you get the pack you will get 3 bottles with powdered dye in them, gloves, rubber bands, plastic tube and ribbon. 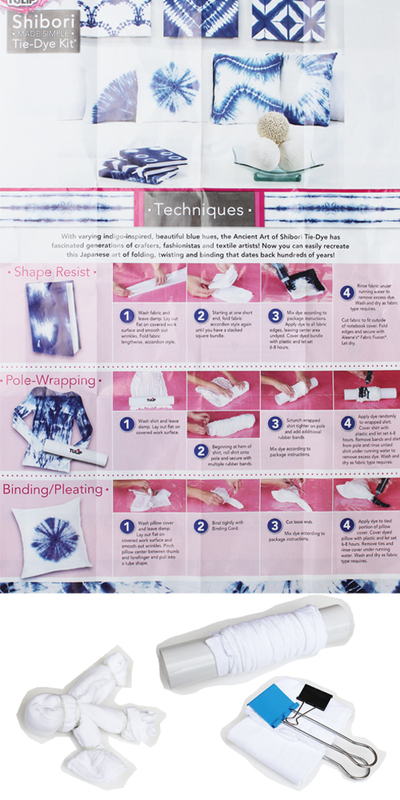 You will also get this sheet below showing you tips on how to achieve different looks. I got creative and used paper clips for some of mine and I am loving how they turned out. 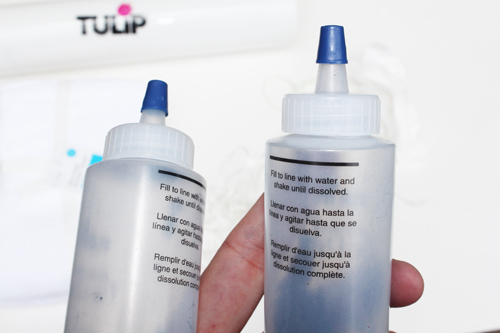 Step 1: Fill your bottles up with water and shake till the powder is all dissolved. Anything that will put pressure on the towels is a good thing. I got creative using things I had on my desk. These came out super cool! For the one below I opened my towel all the way grabbed the center and added rubber bands. 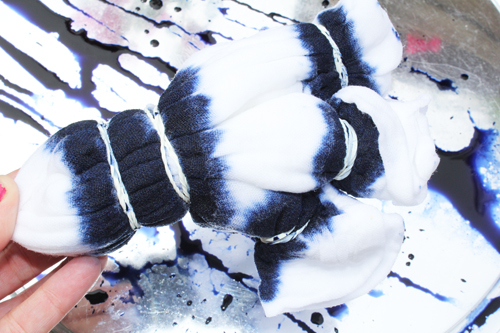 I only added dye to this section, leaving the rest completely white. To use the tube you will lay out your towel, wrap it around the tube, add rubberbands on each end then scrunch together. Once you do that it's time to add lines of dye. Don't over do it. 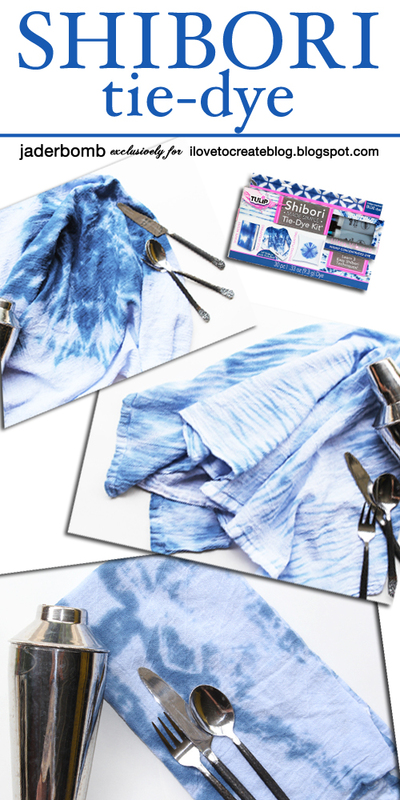 Less is BEST when doing Shibori! Now for this baby below I just made up my own design and added tons of rubber bands. Get creative. Once you are all done wrap them in a plastic bag over night then rinse in the morning. Wash them in cold water with only the towels then dry! It's that simple. Just think how pretty they would be if I sewed them all together to put on top of the bed! I think I might just have to do that! Hope you enjoyed this tutorial! See you in the next one! Have ANY questions feel free to leave them in the comment section below! Big hugs! Hey! 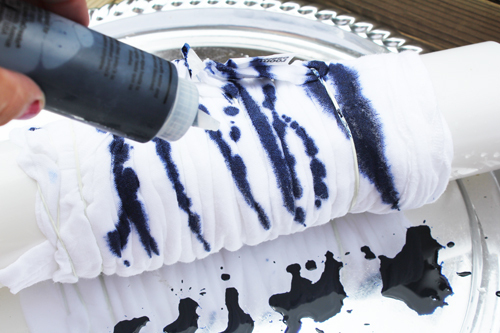 Wanna learn how to spray paint a shirt? Come check it out HERE! Hi! Please check this out! Id like to recommend checking out such as something like cheeseburger. 1285 Muscle What are your thoughts?I'm having a little problem I cannot seem to be able to subscribe your feed, I'm using google reader fyi.Excellent ideas throughout this post, I just added this to my RSS feed. Do you have any feedback on your most recent post though?thanks !! very helpful post! Wow! you did a good job for this one! 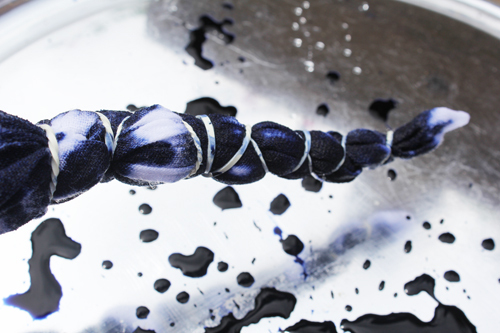 Anyway, what I like about dyeing is, it's really fun to do especially with your family and friends. Also, a great way of bonding with your kids too. 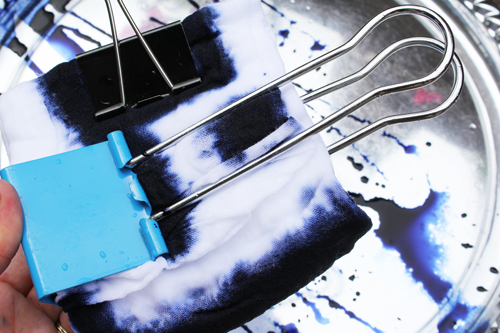 For me dyeing is not just a hobby, but a life-saving technique to consider because it helps us to save our favorite clothes from fading and aside from that, it gives our fabrics a brand new look and it saves us from the cost. That's why, dyeing is important to our lives now.